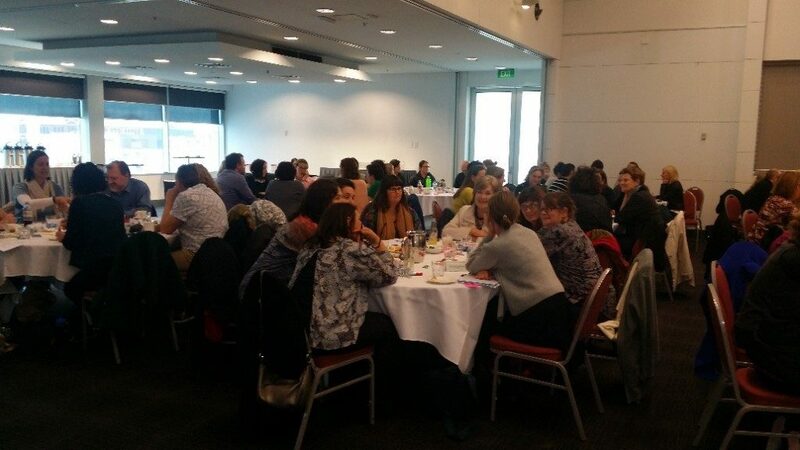 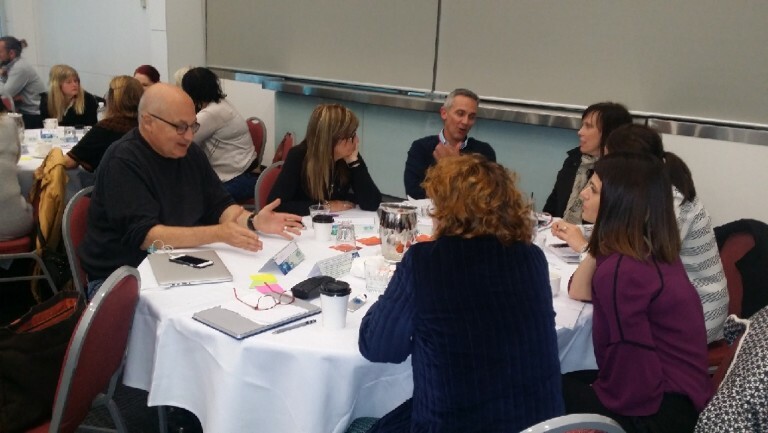 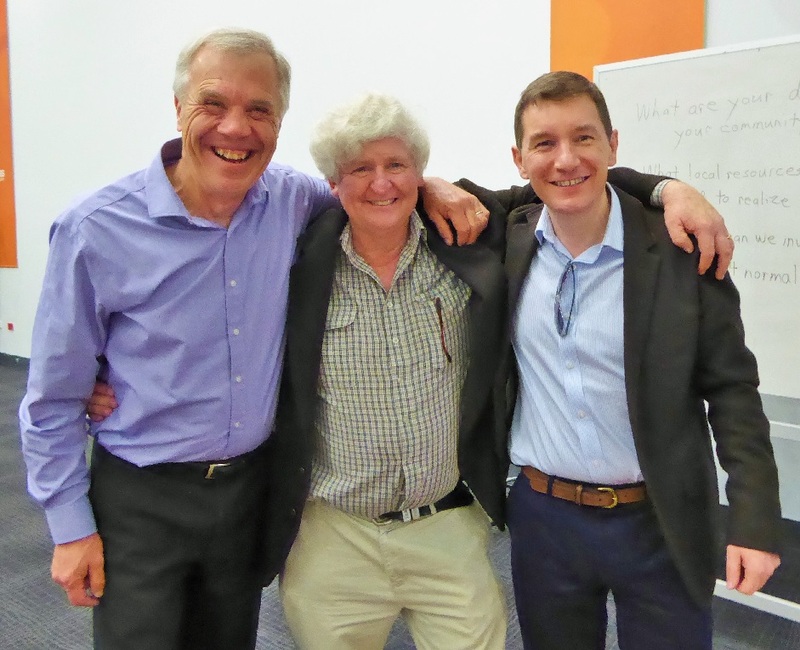 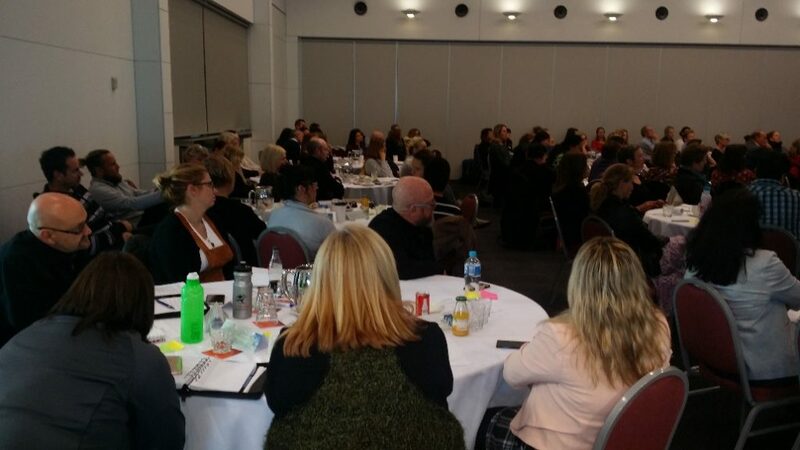 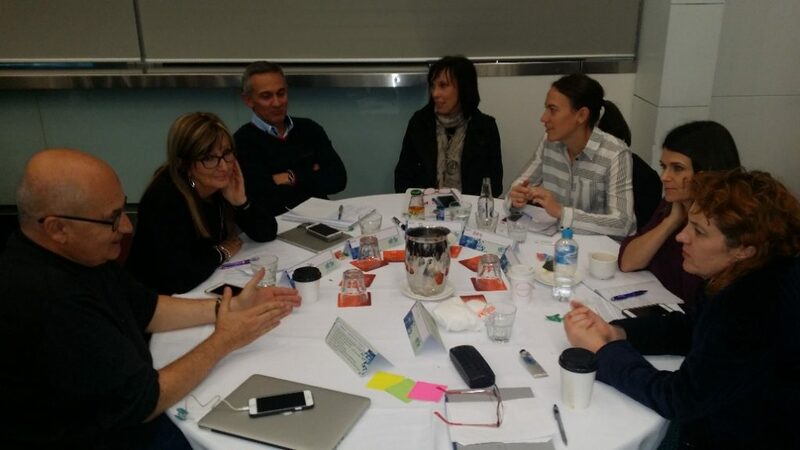 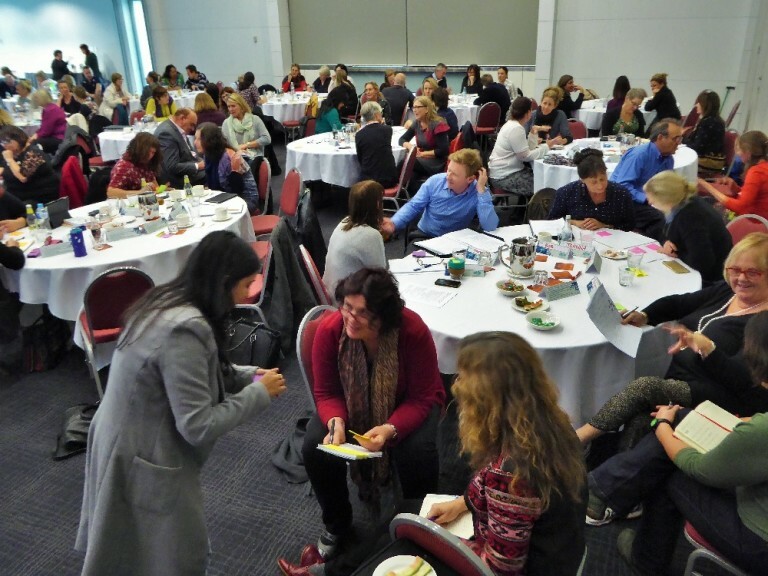 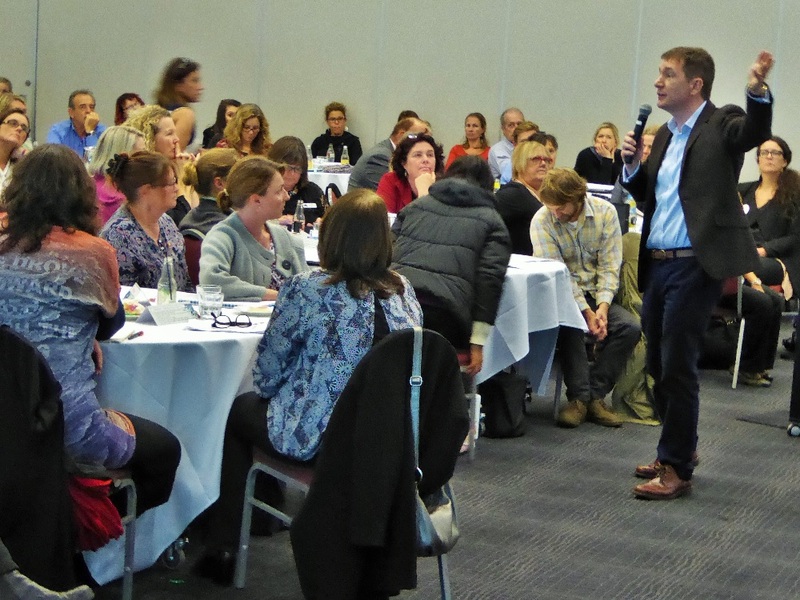 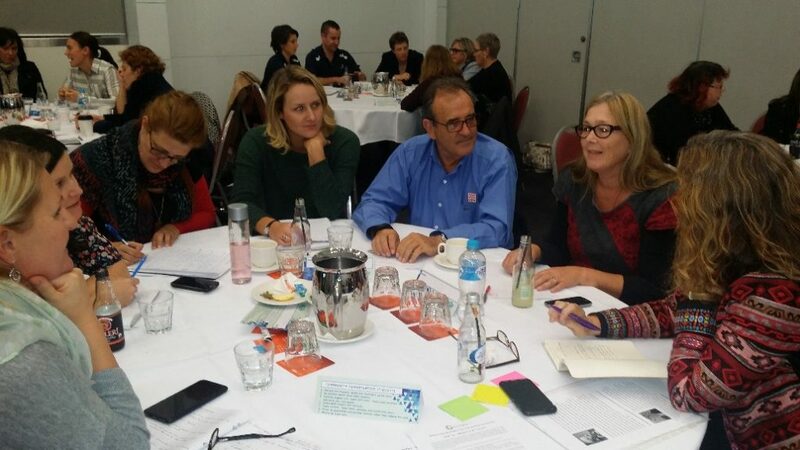 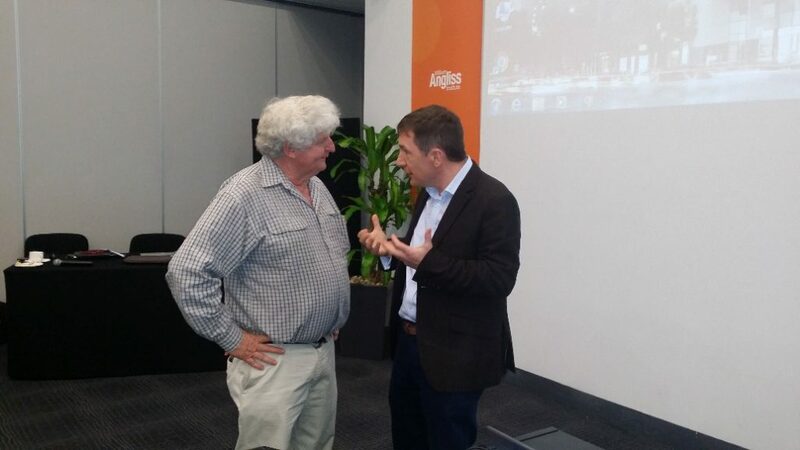 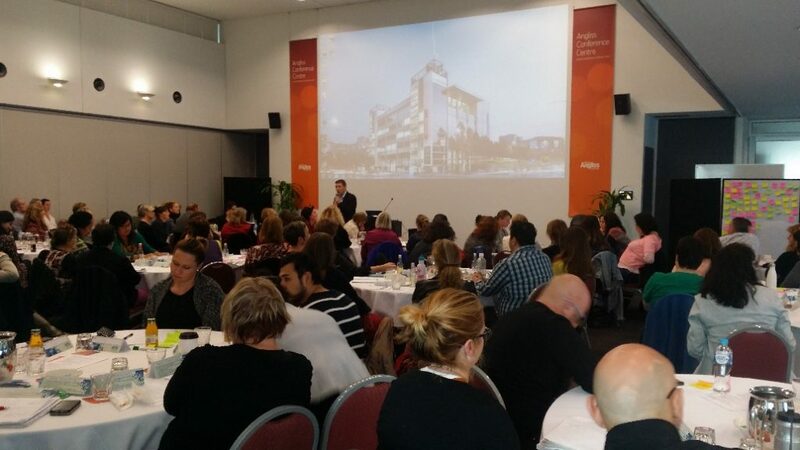 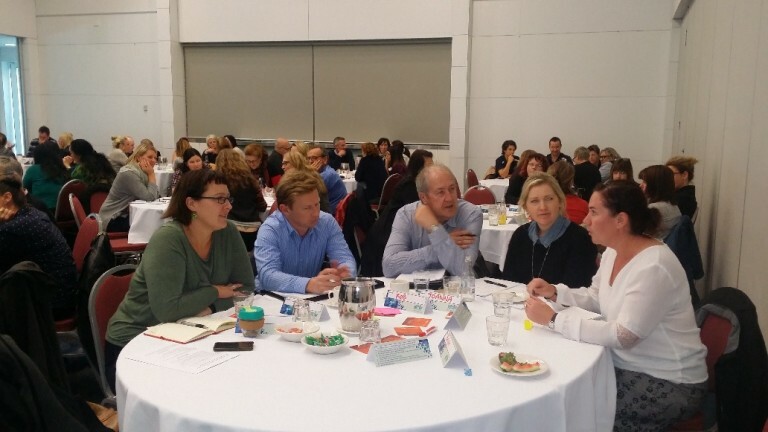 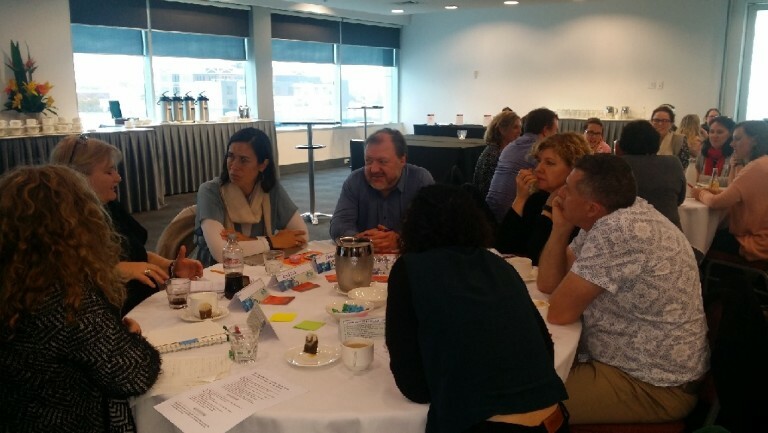 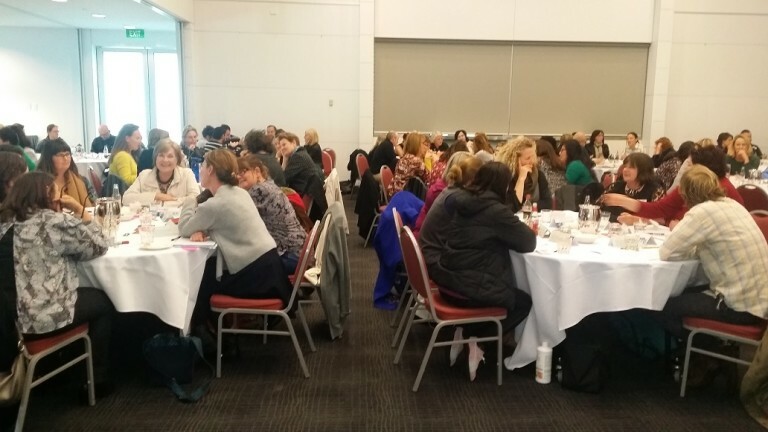 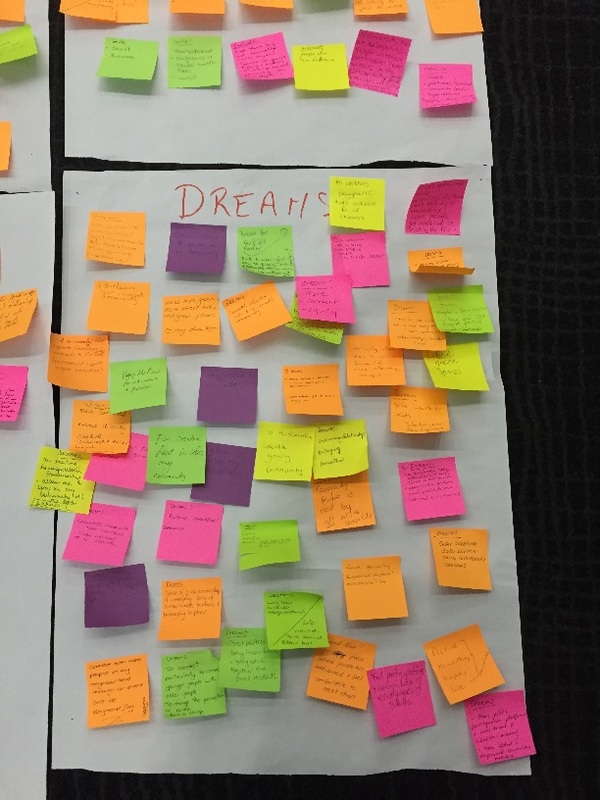 On Wednesday the 18th May, 2016, over 100 community development practitioners from across Australia gathered in Melbourne to attend a Masterclass delivered by three global leaders in the field of ABCD - Cormac Russell, Jim Diers and Peter Kenyon. 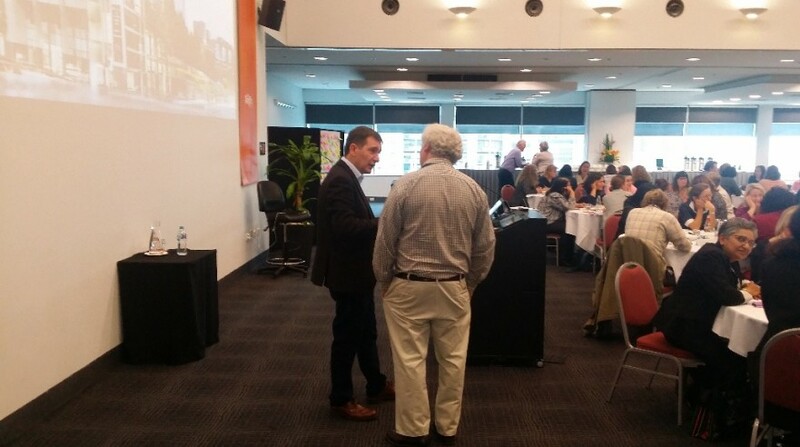 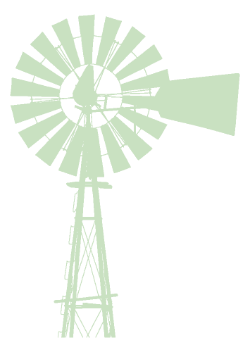 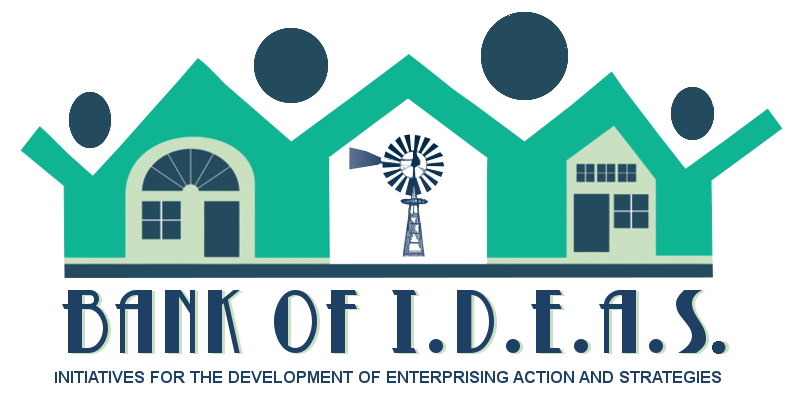 The day presented a valuable learning and networking experience for everyone involved. 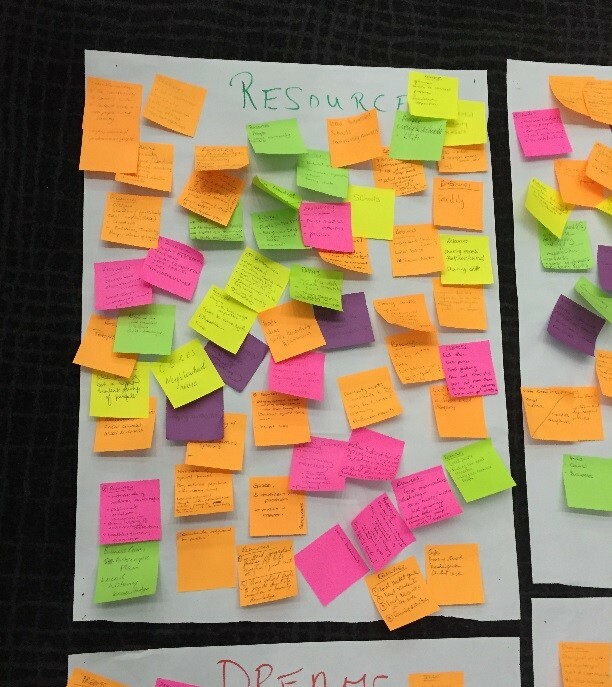 Thank you for all those who participated.